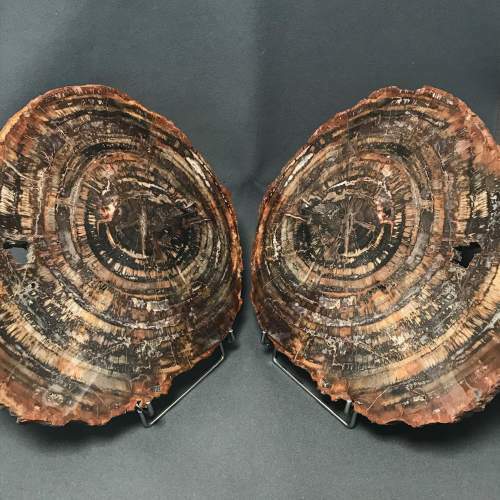 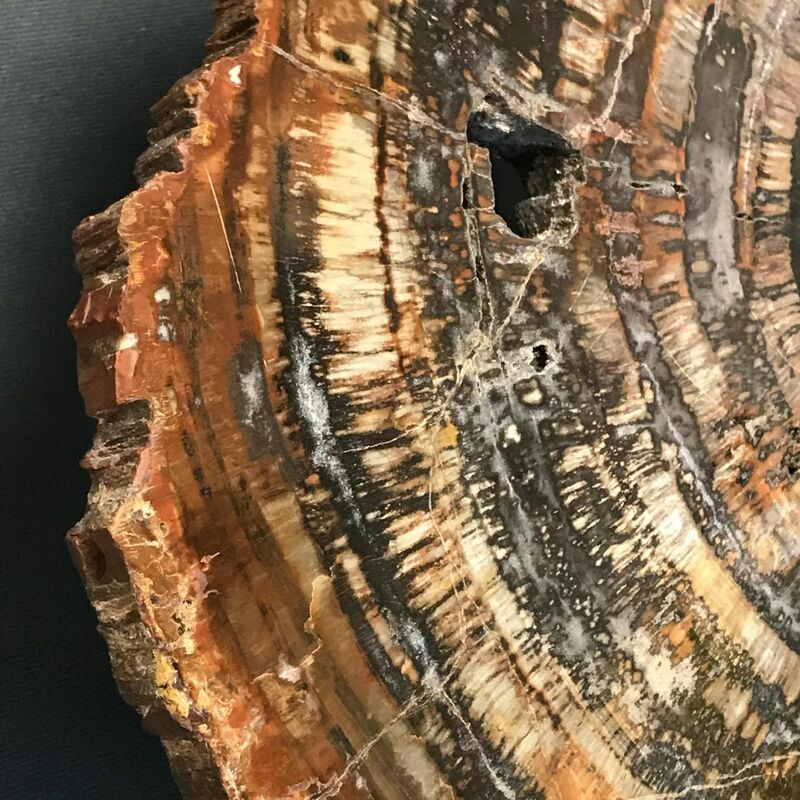 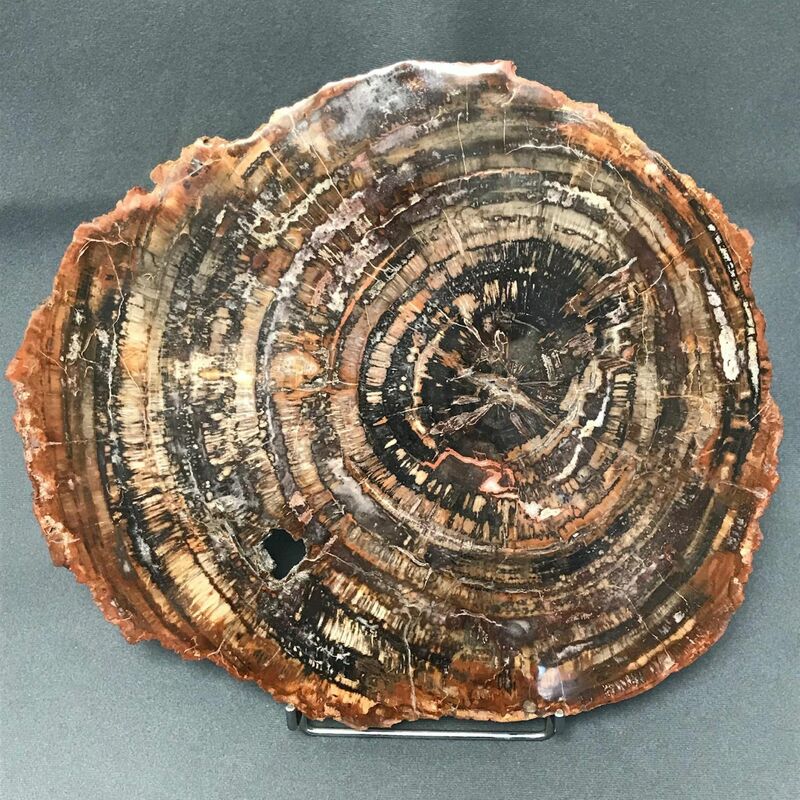 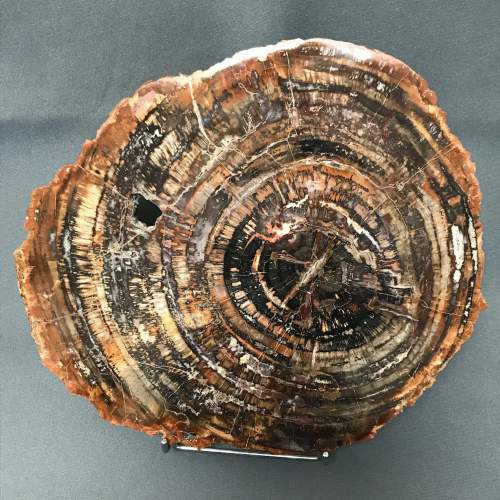 A decorative cross section cut and polished Petrified Wood. 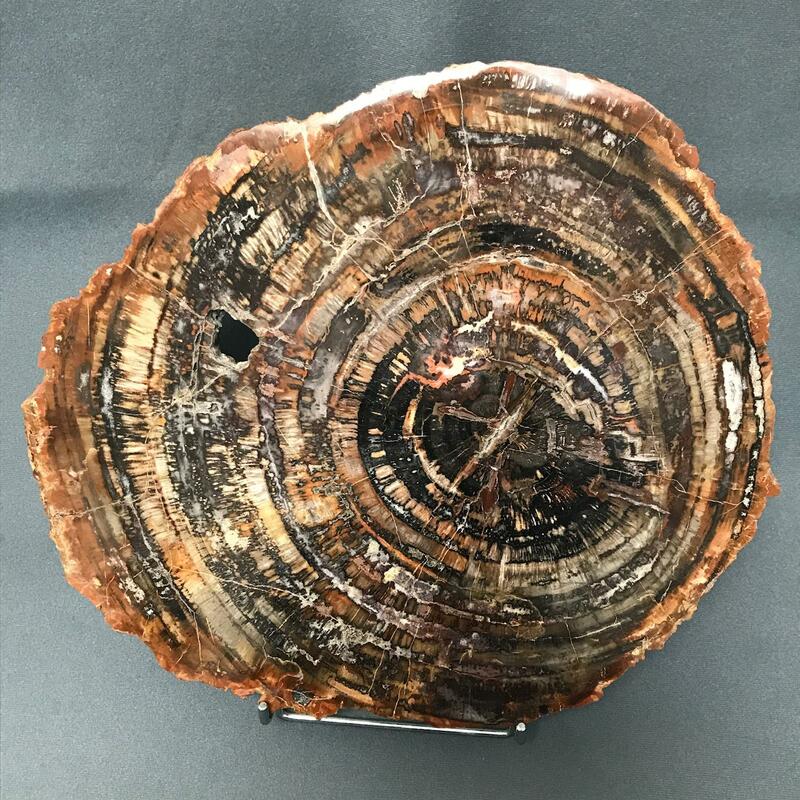 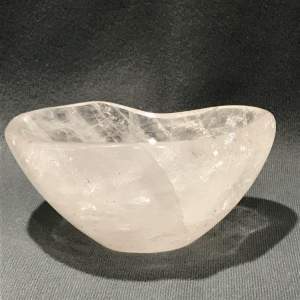 This is one of a pair available. Rare to find matching pairs from the same tree chunk. 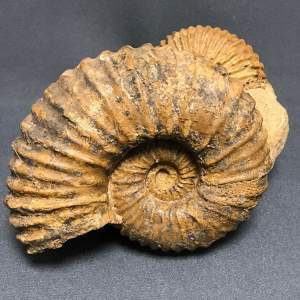 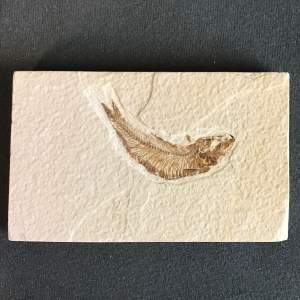 Madagascan - Triassic Period (220 million years old).